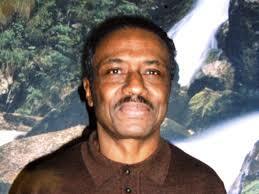 Angola 3 News: Please Support Herman Bell - Four Things to do Right Now! Please Support Herman Bell - Four Things to do Right Now! We are reposting this call to action released by supporters of Herman Bell. Please do what you can! The poll ends on March 21st. Please do this ASAP!